My version of tabbouleh uses one of my favorites grains, quinoa, instead of the traditional ingredient, bulgur wheat. Not only do I prefer the taste of quinoa, it is also gluten free and far more nutritious! It’s very high in protein (12%–18%); and, unlike wheat or rice (which are low in lysine), quinoa contains a balanced set of essential amino acids, making it an unusually complete protein source among plant foods. It’s a good source of dietary fiber and phosphorus and is also high in magnesium and iron. Oooo, sounds delicious! 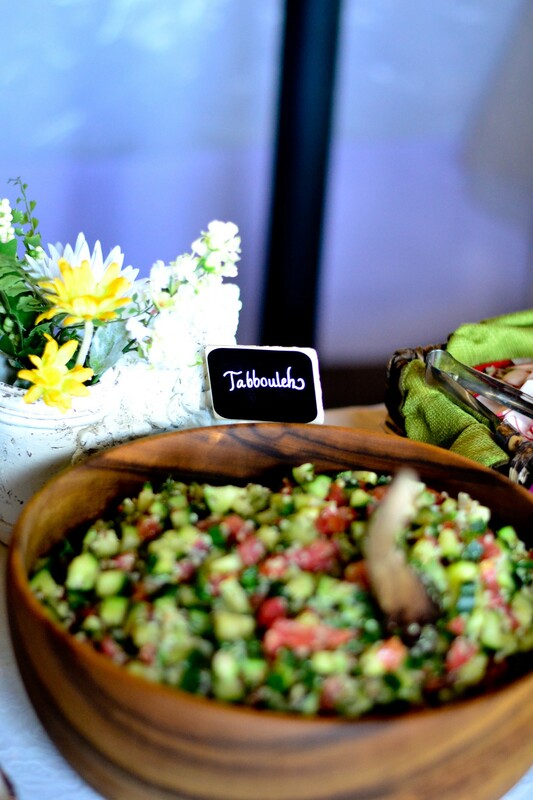 We are gluten free, and I’ve missed Tabbouleh. I didn’t think of substituting quinoa. I’m looking forward to trying out this recipe as the days grow warmer. Thanks! YUM! I just made this tonight and it was delicious! I too, had not thought of substituting quinoa in Tabbouleh. I don’t care for cucumber so didn’t add it and I minced one clove of fresh garlic instead of the garlic powder. It turned out great. Thank you for this recipe!